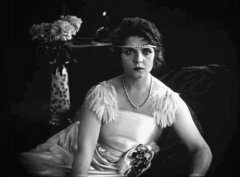 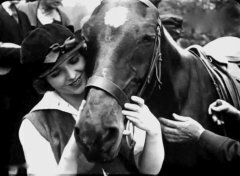 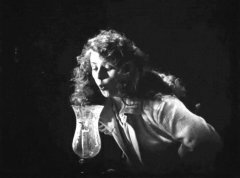 "The Glorious Lady" is a moving drama included this film in our program to illustrate the work and contributions of our star Olive Thomas. 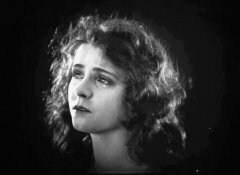 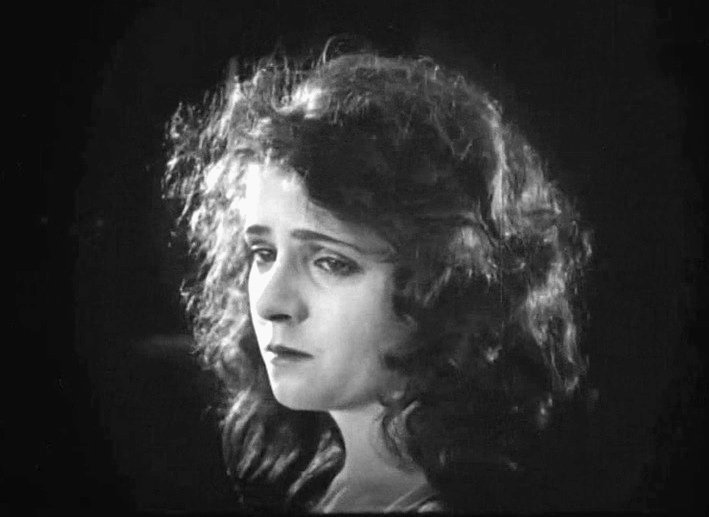 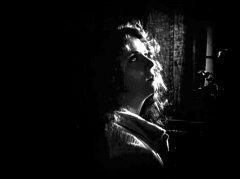 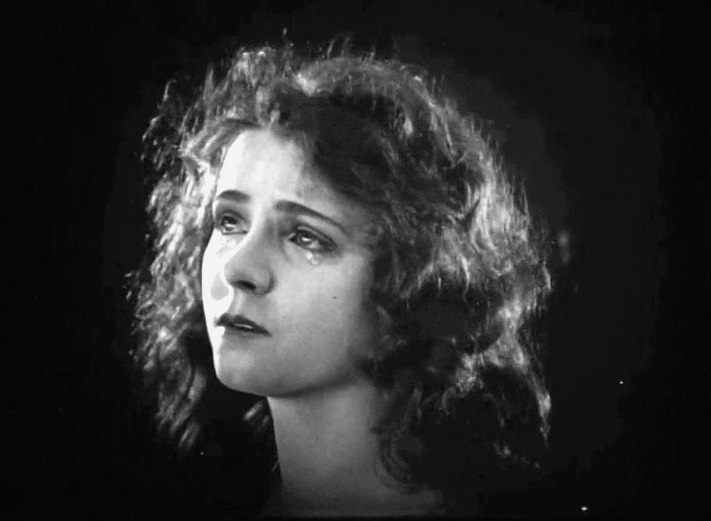 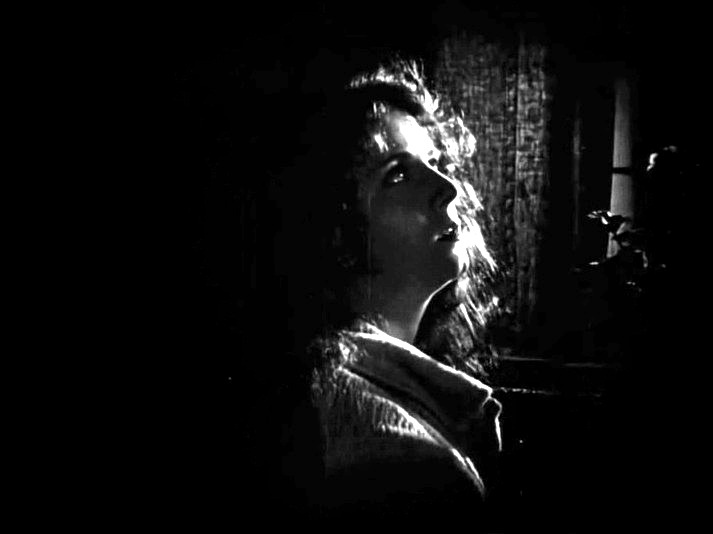 This rare film lets us enjoy one of very few surviving performances of Olive Thomas, who died the year after its release at 25. 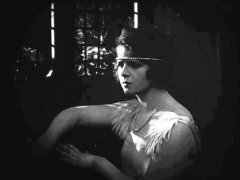 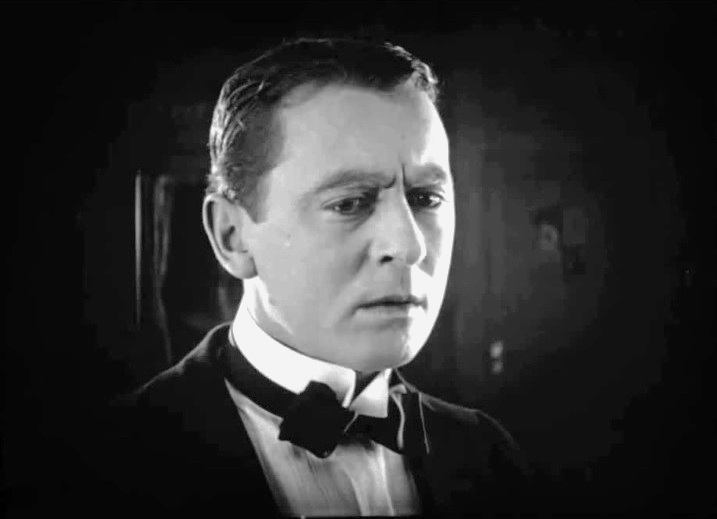 A simple English girl becomes a duchess by marriage and must fulfill the heavy duty of giving birth to an heir to extend the noble family line.